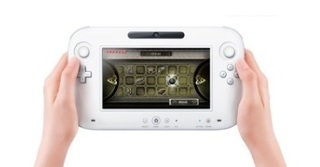 Rumors have been going around stating that the Android OS will be integrated onto the Nintendo Wii U gaming console. If this rumor is true, not only will it please Android fans but Wii U owners will have much more content from Google Play. Nintendo has made a great loss in revenue and need the Wii U to turn the tide of the gaming world. The partnership with Nintendo and Google might just be what they need. If things goes according to plan, the Nintendo Wii U might steal sales from customers that were looking forward to purchase a tablet (of course, if they’re seeking the Android operating system).